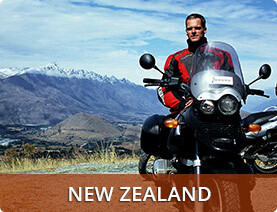 Please find displayed below, the links to the countries where Aussie Rider offer motorcycles and tours. 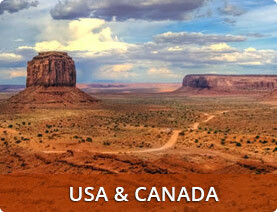 Just click on a country and choose a bike! Since its inception in 1997, Aussie Rider Adventure Travel and its camper and 4wd arm Totally Campers and Totally 4wd Campers have built on, and works closely with a network of reliable and enthusiastic rental companies. We started in Australia, followed one year later by New Zealand. 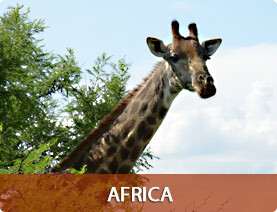 Very soon also in the USA/Canada and South Africa/Namibia. You are very welcome to request a quote and let us amaze you with our low rates and personalised service. 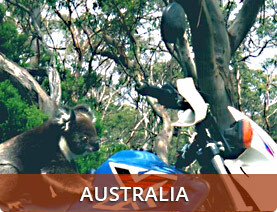 Welcome to Aussie Rider Adventure Travel!